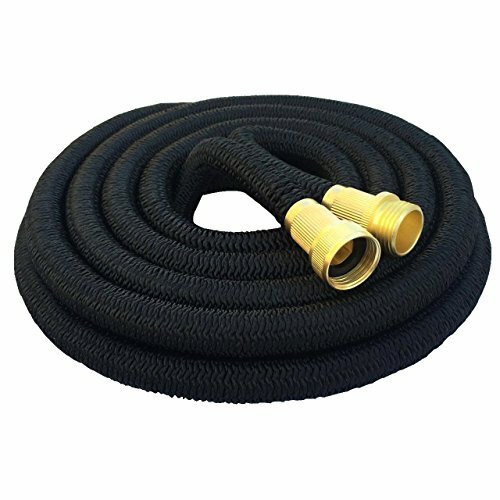 Why choose LAPOND garden hose? 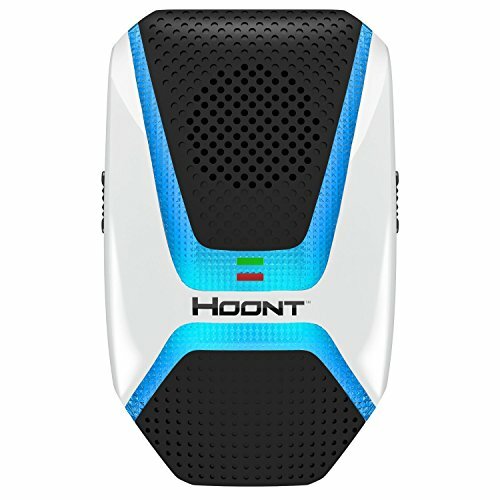 ►Enjoy garden watering and make garden watering easy and convenient. ►Free 8-function sprayer nozzle patterns will satisfy your different watering needs. 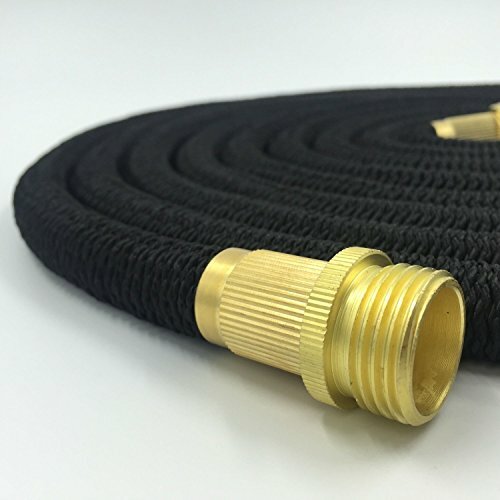 ►Compact, tightly knitted outer fabric leaves a pleasing impression on you; never twist, tangle, and kink, new strongest material ensures the hose a longer lifespan. ►Brass fittings ensure a longer and working life and no more worries about leaks. 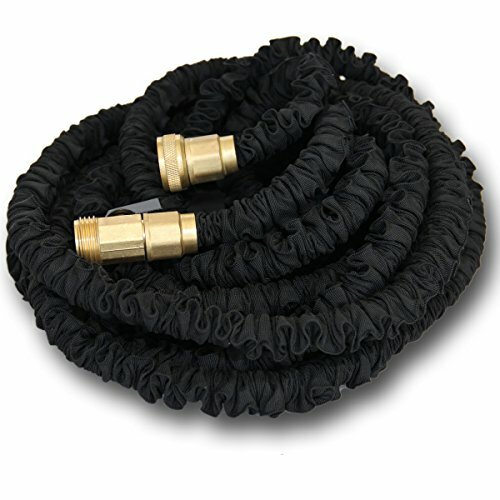 The use of strongest outer fabric in the market makes this hose wear-resisting and last a long working life. 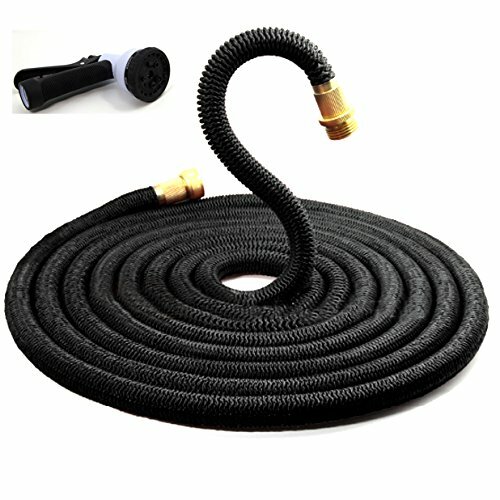 ►This hose is a revolutionary hose that automatically expands up to 3 times its original length when the water is turned on and automatically contracts back to its original length when the water is turned off. ►This double layer latex core hose is one of the strongest on the market! 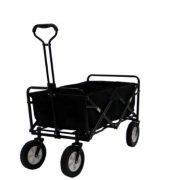 It is designed to withstand the highest levels of water pressure up to 9bar with amazing results. 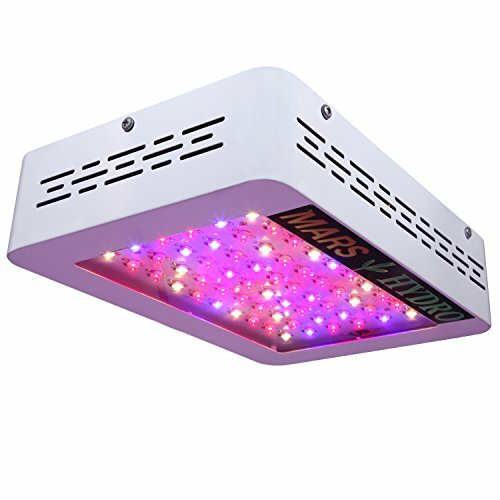 ►100% Product Guarantee: Your satisfaction matters! If this hose doesn’t make a winning impression, let us know. 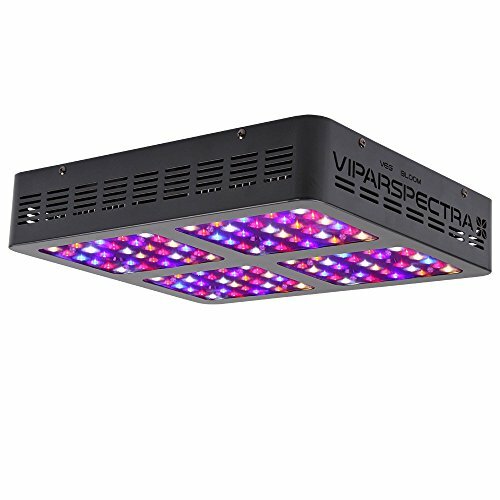 We’ll promptly reimburse you for every cent of the purchase price. ★ALL SOLID BRASS FITTINGS: The use of solid brass fittings makes the hose free from leaks and cracks that often come with plastic fittings.The high quality spray nozzle with 8 adjustable patterns guarantees to satisfy all your watering needs, including garden and yard watering, car washing, home cleaning. 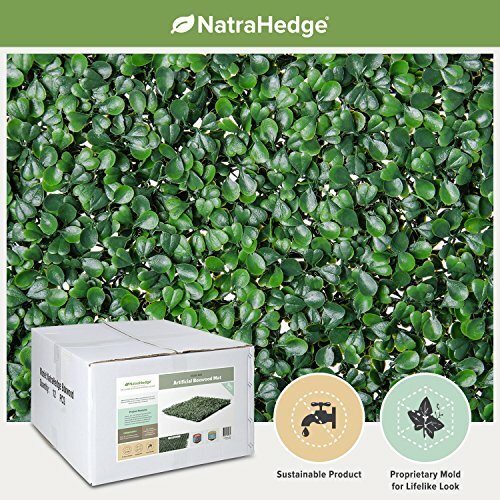 ★LIFETIME WARRANTY: High quality natural latex and thickened high elastic outer fabric protecting casing ensure the hose a much longer lifespan with a lifetime warranty.